The Bath & Wiltshire School Sports Trust has been selected to be one of the charities on the AVIVA list for funding. However, to guarantee any funding we need your votes! Don’t forget to share this link to get votes. Once voting opens, you can share this link with as many friends, family and community supporters as possible so they can vote for your project. Remember – the more support it gets, the better the chances of getting funding for your cause. Thanks to Wagamamas for supporting the Trust to spread the healthy eating message to young people. 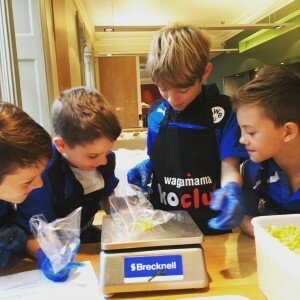 Groups have had the opportunity to prepare their own Wagamamas meal, while learning about fresh ingredients and the benefits of healthy eating. Great fun was had by all! “Wagamama is all about positive eating. The idea that we feed our soul as well as our body. That’s why we use the freshest ingredients, cook our dishes with passion and love and serve our food the very second it’s ready. Year 7 Hayesfield pupil Kitty, is the latest recipient of a sports bursary from the Trust. 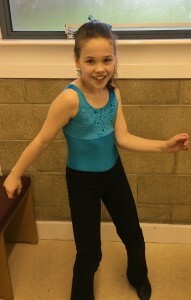 The bursary will be used to help fund flights and coach support costs for Kitty to compete for Team GB at the World Tap Championship in Germany in December. Kitty’s ultimate aim is to attend dance school and become a professional dancer. We wish her and the team every success at the World Championships. 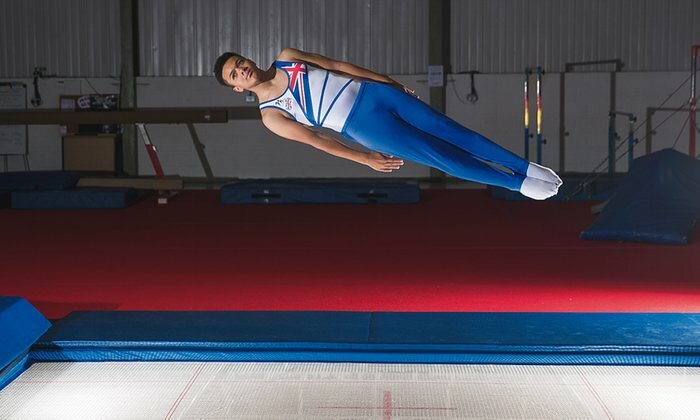 Local school pupil Corey received a sports bursary from the Trust last year, prior to competing for GB at the World Age Group Trampoline championships in November. The last 9 months have been a challenge for Corey following a fracture to the navicular bone in his right foot, but he is now on the road to recovery and progressing back to full fitness for the 2017 competition season. We wish Corey all the best in his recovery from injury and hope to see him back competing soon. The Trust has a Scholarship Fund for pupils at schools in BANES and West Wiltshire who may need financial assistance to compete in their chosen sport at county level or above. For more information please contact admin@bwb03.com. The Trust has secured funding from Tesco’s Bags of Help initiative to create it’s own football pitches/multi-sports area on land at Kingswood School, Lansdown. This exciting development will provide a hub for use by the district schools’ football teams, local primary schools, and provide a venue for school holiday camps run by the Trust. 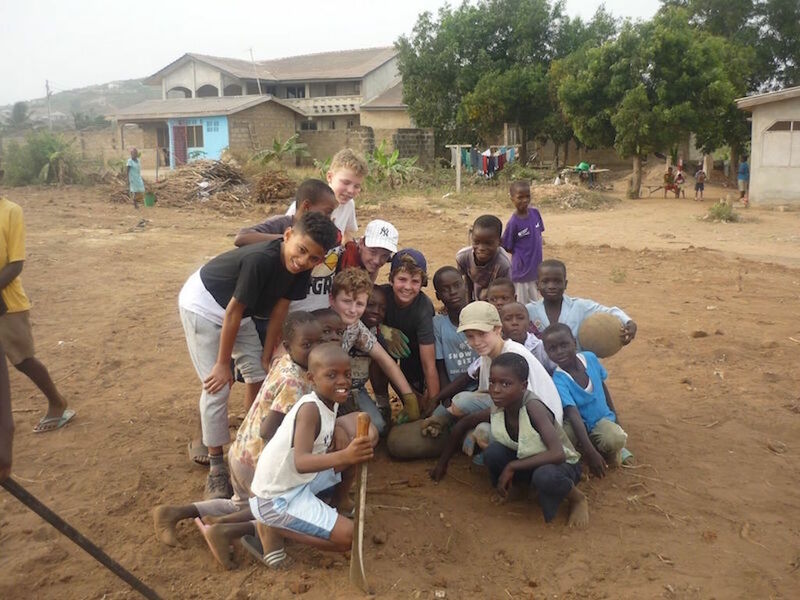 After collaborating with the Centre last year, when a group of 12-13 year olds raised funds to build a community football pitch in the village of Kokrobite, and visited Ghana to help on the project, we will be sending two groups out to Ghana to work on further projects in 2017. Details of some of the fundraising activities can be found under the enrichment trips page. 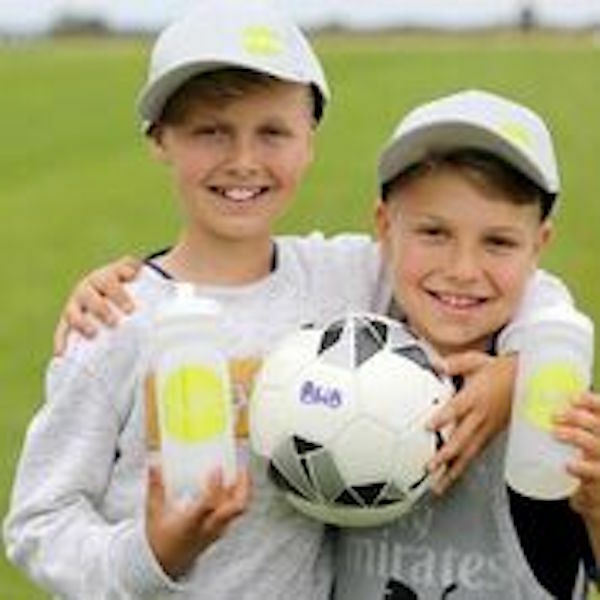 Over 70 children enjoyed a whole day’s football camp at the start of the summer holidays thanks to a Curo Community grant awarded to the Trust. 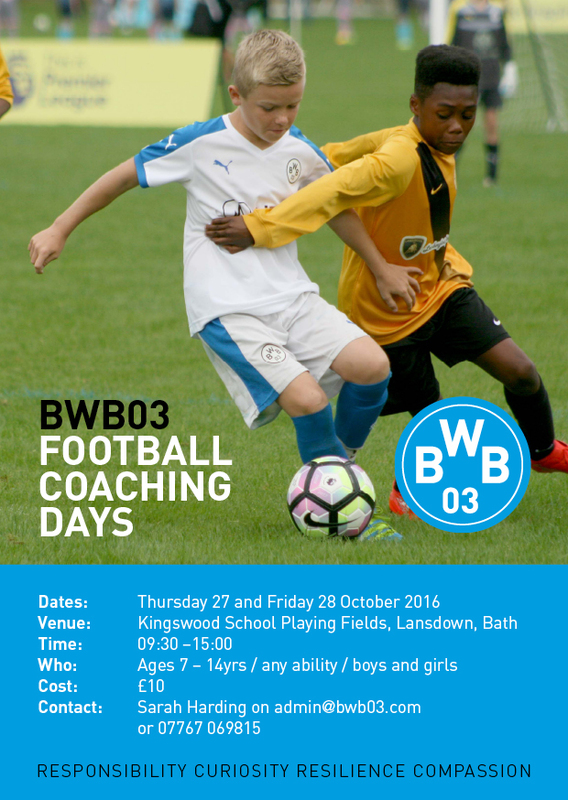 The Curo football coaching day on 16th July will now be held at Kingswood School Playing Fields, Lansdown Road, Bath BA1 9BH. 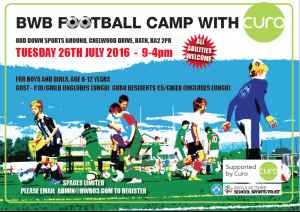 The Trust has received a Community grant from Curo to run a football camp for 8-12 year olds on Tuesday 26th July at Odd Down playing fields. Cost £10/child, including lunch (Curo residents £5/day). Spaces are limited, to register for the camp please email admin@bwb03.com.